With so much to explore in Lompoc, one day just isn’t enough to see it all! Make your adventure a weekend getaway and fully immerse yourself in your California Central Coast adventure with a stay at one of our comfortable accommodations! Spend the weekend tasting delicious local wines and forget about the bother of getting back home with hotels conveniently situated close to the Lompoc Wine Ghetto and Midtown Wineries. Enjoy a free continental or cooked-to-order breakfast before setting out to enjoy our beautiful hiking trails or beaches. Kick your feet up and relax after your business meetings or day out at our lounges with amenities like farm-to-table fare, handcrafted cocktails, local beer and wine, and wood-fired pizzas. Some hotels even offer free complimentary evening happy hours! Take a dip in sparkling indoor and outdoor heated pools and jacuzzi’s, surf the web with lightning-fast internet speeds, enjoy onsite laundry, business centers, workout facilities and more! 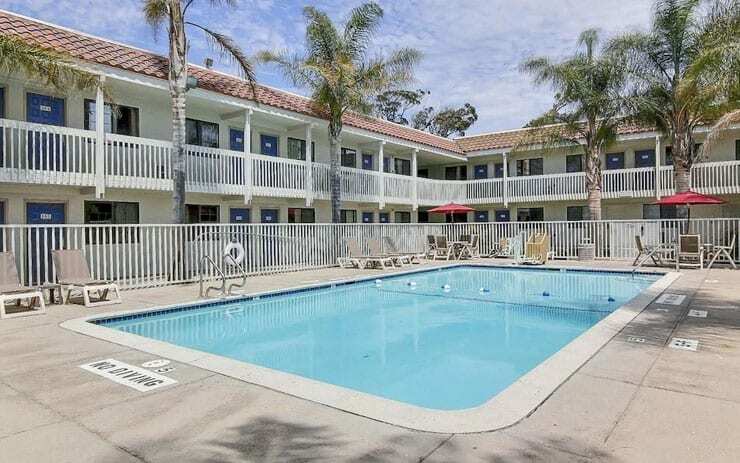 Whatever your reason for visiting, Lompoc has a perfect place to stay, ideal for your needs and budget. Hotels range from luxury to economy and provide amenities and services that are sure to enhance your stay. With our easy-to-navigate interactive map, finding a hotel that is close to the attractions you want is easier than ever! Choose from one of our many lodging options and make Lompoc California your next adventure!